Missed the 9th Money and Finance Conference? 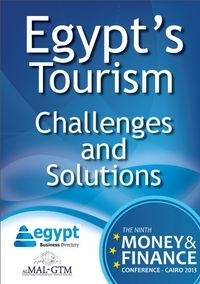 Download all you need to know about Egypt’s tourism challenges, solutions and statistics. One of the most awaited panels was on Investing in Egypt’s Tourism Industry, where five experts present¬ed numbers and strategies to help the sector’s recov¬ery. Earlier, the Minister of Tourism had also taken the stage to update attendees about lifted travel warnings and the latest statistics and tourist arrivals. 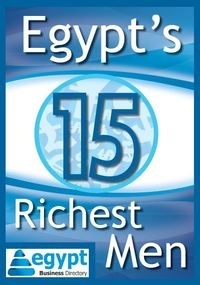 Download the free report and catch up on what you have missed.